Illustration idea for the "Don’t Pee" campaign for Glastonbury music festival. Showing the consequences of peeing on the land will give a better understanding and hopefully change the customers attitude towards the fields. 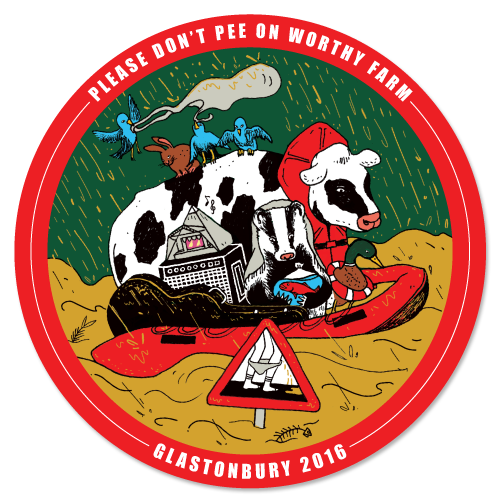 Illustration pour la campagne "Don’t Pee" au festival de musique Glastonbury.